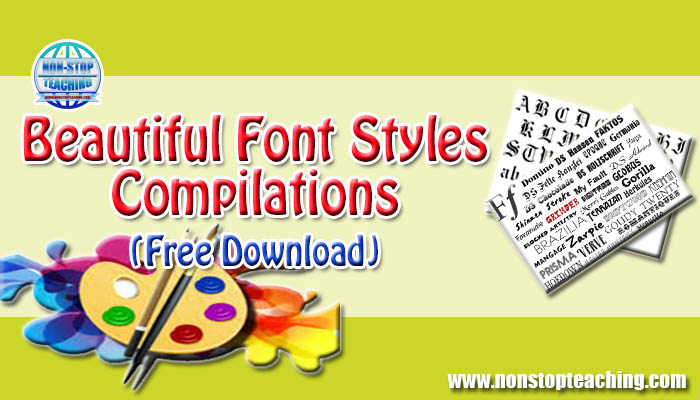 Compilation of Free Beautiful Font Styles for Windows and Mac OS. These files are free, downloadable, and easy to install. Install now and make your documents more attractive! 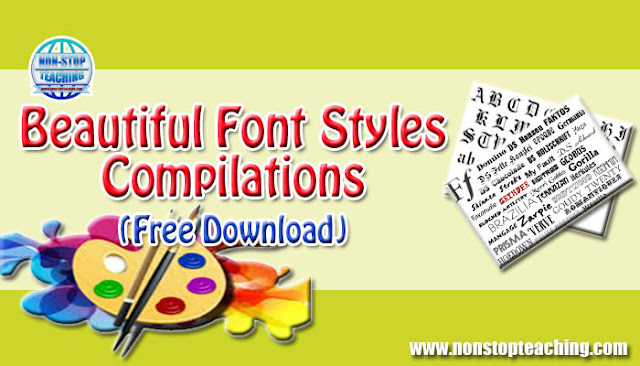 Compilation of Free Beautiful Font Styles for Windows and Mac OS. These files are free, downloadable, and easy to install.